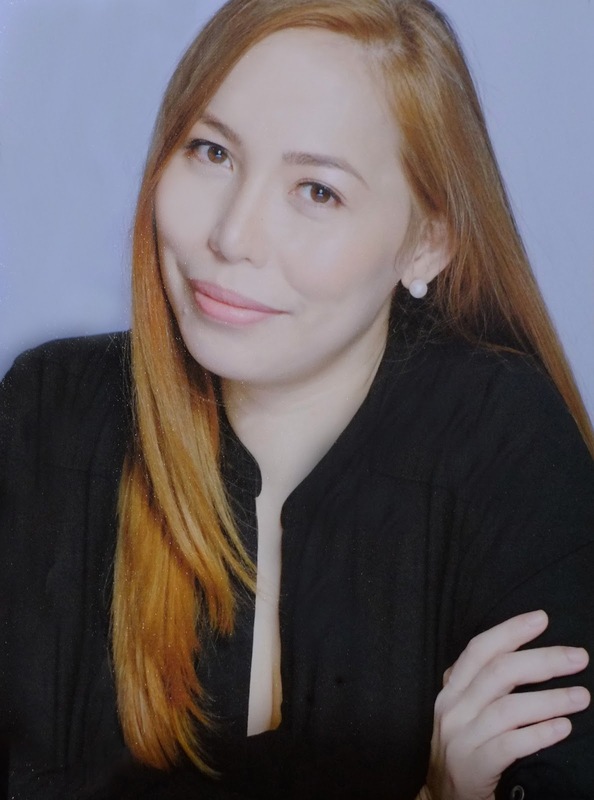 At a launch event held in Makati Shangri-la Hotel yesterday, Philips, a brand known for its rich heritage and expertise in high-end TV and audio technology, introduced a range of products including the home cinema systems as well as the diverse Philips Headphones collection. 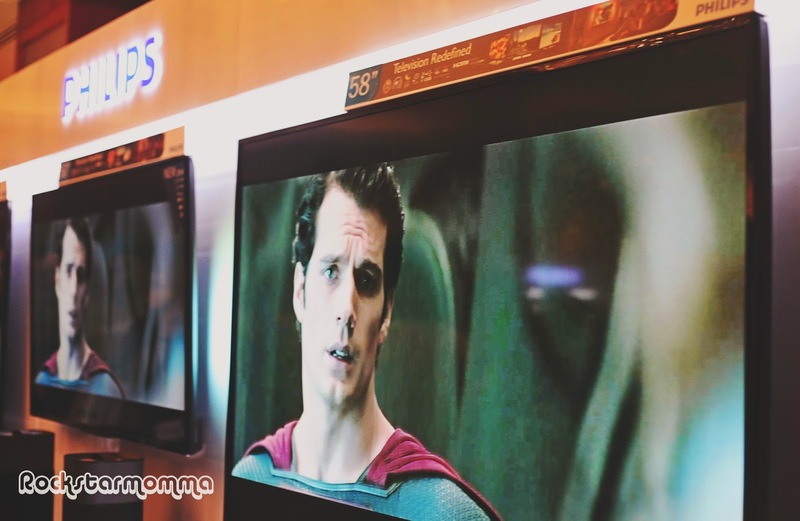 Delivering a new dimension to your home cinematic viewing and listening experience, Philips has added to its impressive range of products with the DesignLine and Ultra HD range. It brings home theatre to a whole new level, giving you a TV experience that is “beyond the ordinary”. Built with a multi-core Ultra Pixel HD engine that delivers EISA Award-winning picture quality on both native UHD and Full HD content, the new range of Philips TVs deliver astonishing depth and clarity and are the ideal choice for any room in your house. Ambilight virtually expands the TV screen, creating an exceptional and impressively immersive viewing experience by throwing a soft glow of light matching the on-screen colours onto the wall behind the TV. Ambilight relaxes your eyes and reduces headaches. 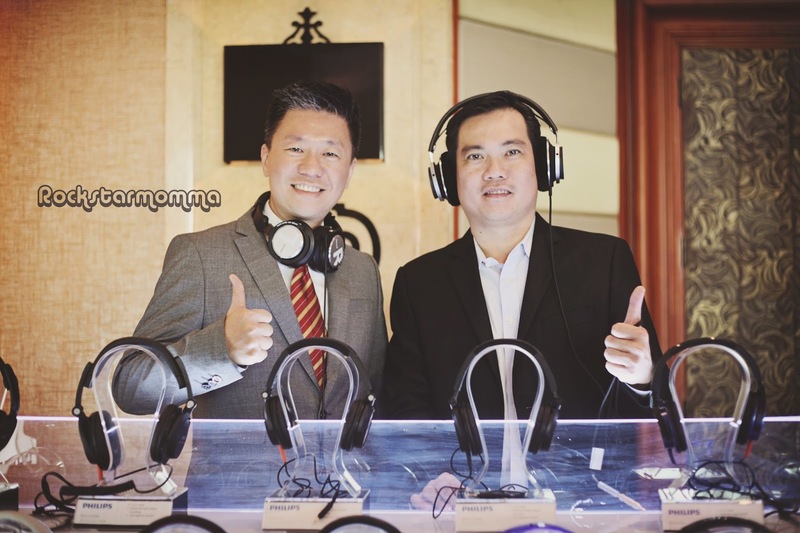 WOOX Innovations, a subsidiary to the global Philips brand, also introduced an extensive collection of headphones geared to suit a host of needs. The latest in audio innovations, the Philips Fidelio Soundbar HTL9100, E5 speakers, Soundbar HTL6140, Soundstage HTB4150B and 5.1 3D Blu-ray Home theater HTB5580 all have one thing in common. Bringing to life high quality sound ,WOOX Innovations collaborated with five-time World’s Best DJ winner, Armin Van Buuren on developing the A5 Pro DJ Headphones which he dubbed the ‘perfect DJ headphones’. The latest in audio innovations, the Philips Fidelio Soundbar HTL9100, E5 speakers, Soundbar HTL6140, Soundstage HTB4150B and 5.1 3D Blu-ray Home theater HTB5580 all have one thing in common. They deliver the best sound without the clutter, preserving the purity of the original audio content, resulting in greater sonic accuracy. For true connectivity, Bluetooth wireless music streaming from your music devices for breathtaking music quality in the comfort of your home! 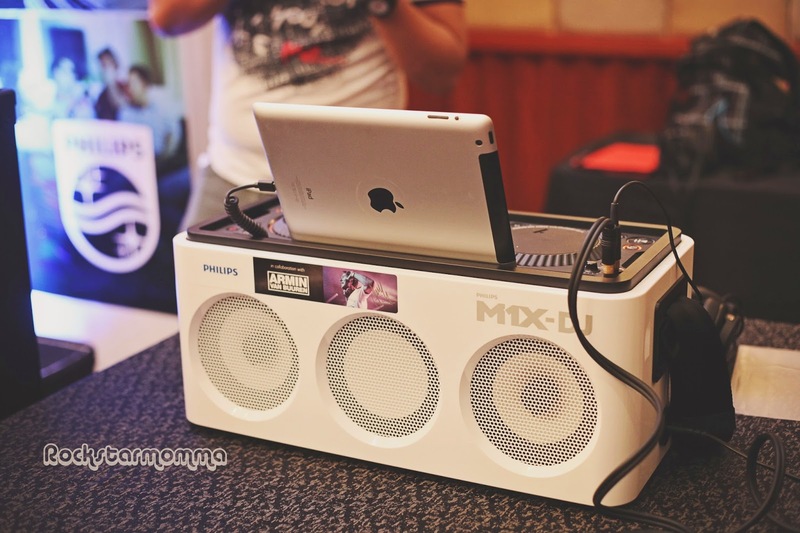 The Philips M1X-DJ was also featured and used at the event. Whether you’re a beginner or professional, the Philips M1X-DJ makes mixing, playing and sharing tracks simple, providing an authentic DJ experience. Combining a sleek design aesthetic and easy-to-use interface with innovative technology, the portable M1X-DJ allows anyone to create incredible sets that will blow your friends away and stream songs through Lightning connector/Bluetooth. Get ready for the party of a lifetime with the latest range of Philips audio products; the A5-PRO and the M1X-DJ System which allows you to mix, play and share the music you love. 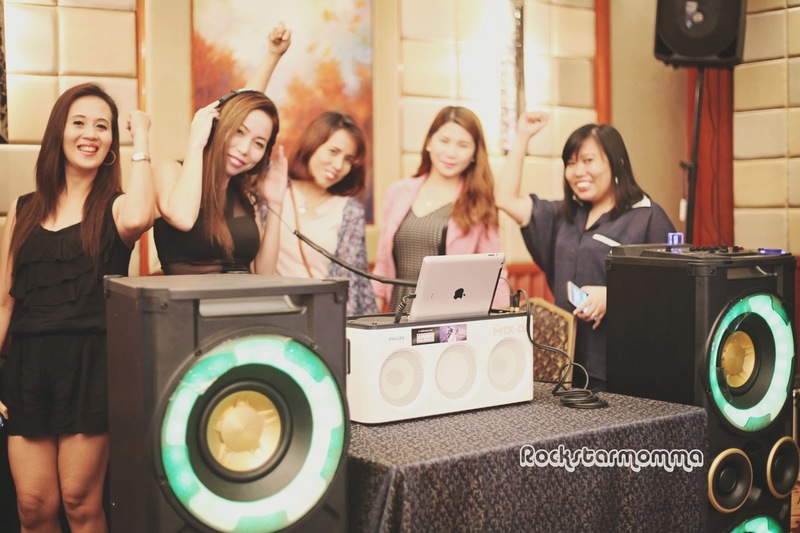 The smart and easy-to-use DJ mixing functions turn anyone into the star DJ of the party while the handles and wheels allow for easy transportation to the party venue of choice. 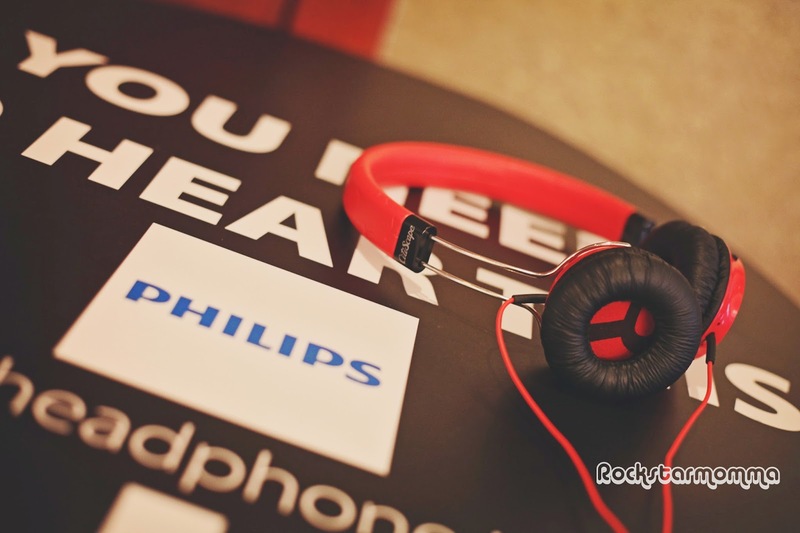 The Philips 2014 home entertainment and sound collection will be available in all leading electronics retail outlets this year. When it involves home theaters, many key factors should be self-addressed, like lighting,location, seating. Since home theaters ar some steps on the far side the normal room, let's look somewhat bit additional into making your own personal amusement oasis, for more information click here Home Theater North Miami. John Mellencamp is glorious amazing star entertainer of 70's was conceived in 1855 in Indiana. He is a huge American artist, dazzling artist, musician, occasional performer and remarkable painter.